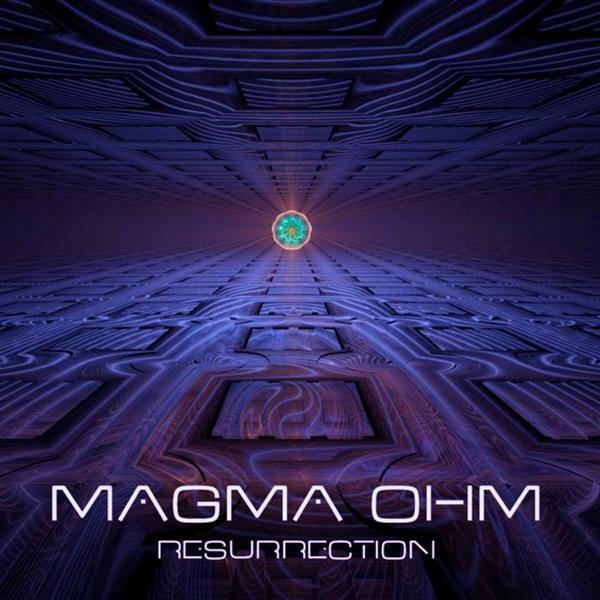 Akashik Record presents Resurrection, the debut album by Magma Ohm (Carlos Lessa), a dark psytrance producer from Belo Horizonte, Brazil. Since 2002 he has been developing his sinister and aggressive style, appearing on many compilations from 2006 onward. Now, having accumulated considerable experience, Magma Ohm is ready to blast out with a full-length trip into the galactic core. 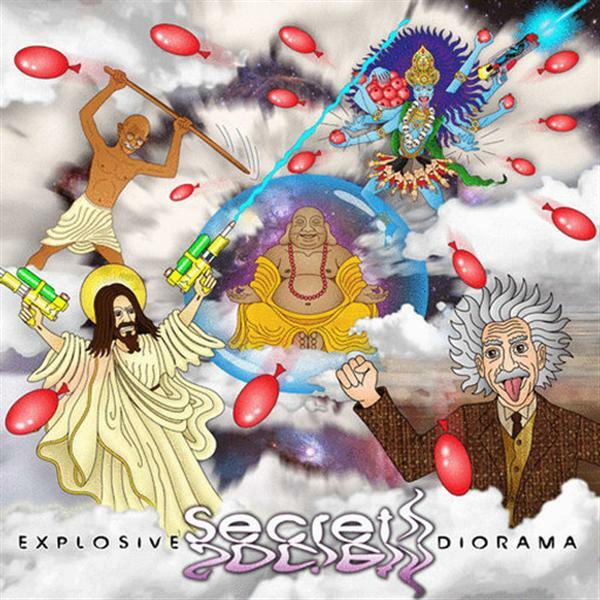 Akashik Record presents Explosive Diorama, the debut album from Secret Society (Greg Williams & Kevin Coe), a psytrance duo from Portland, Oregon, USA. 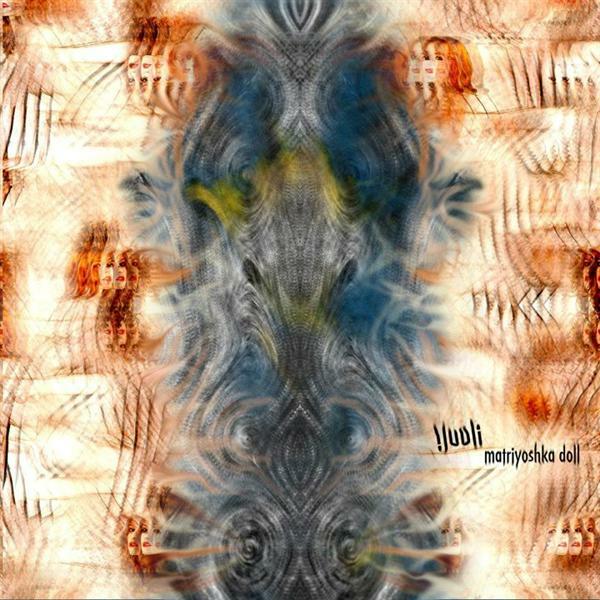 Originally released in the summer of 2011, this album is a continuous journey through sound patterns of a different vibration. Prepare to cruise beyond jaw-dropping natural and man-made wonders across BPMs ranging from a chill smoke with friends to complete and total activation and loss of self. Much like the way of the world today this album is filled with beautiful intensity, bringing listeners to a place where the light bursts through the darkness and laughter disperses the slaughter. Mastered by Tim Schuldt with artwork by Jacob Cordova and Squee. 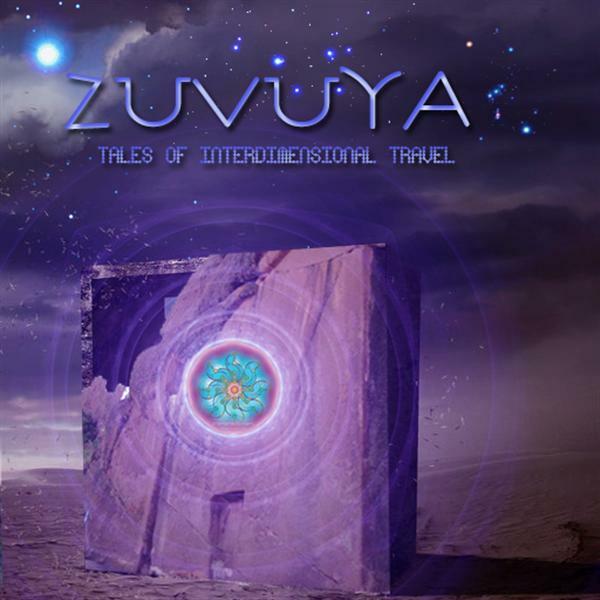 Tales Of InterDimensional Travel is a mind-bending psychedelic trance album by ZuVuYa released on Akashic Record. Dedicated to opening up the space where pure energy is manifested, ZuVuYa dives deep into the quantum realm for inspiration, quickening the pulse of creation and racing toward ascension. What is uncovered will challenge your perceptions and encourage new ways of thinking. 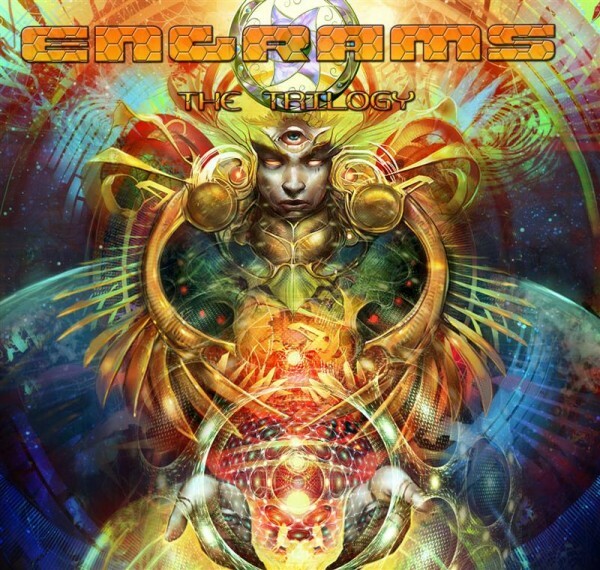 Mastered by Solar Zuvuya with background artwork by Egnogra.